Are you interested in fashion, but want to help the environment by reducing the amount to waste you create? 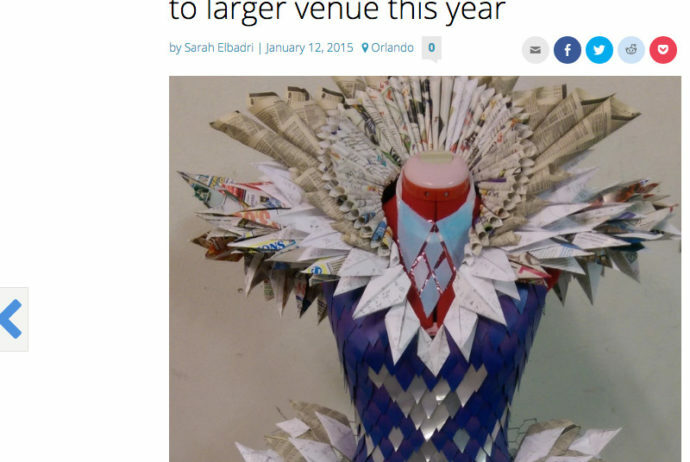 Well head over to this link to check out a fashion competition Keep Orlando Beautiful sponsored last year and see if they are having future competitions that involves trash materials. The possibilities are endless when using trash as fashion.